We came to downtown Kingston in May 1985 with Fancy That. KUWK: What has changed the most about owning a business downtown Kingston in the past 20 years? MC: Downtown Kingston has grown so much over the past 20 years. With the K-Rock Centre, Market Square, the Grand Theatre and having the largest number of restaurants per capita in Canada, Downtown Kingston is so much busier and people are travelling from all over to visit us! There is lots of buzz downtown and we feel so lucky to be right at the centre of it! MC: Kingston is full is entrepreneurs and I love the community it has created. 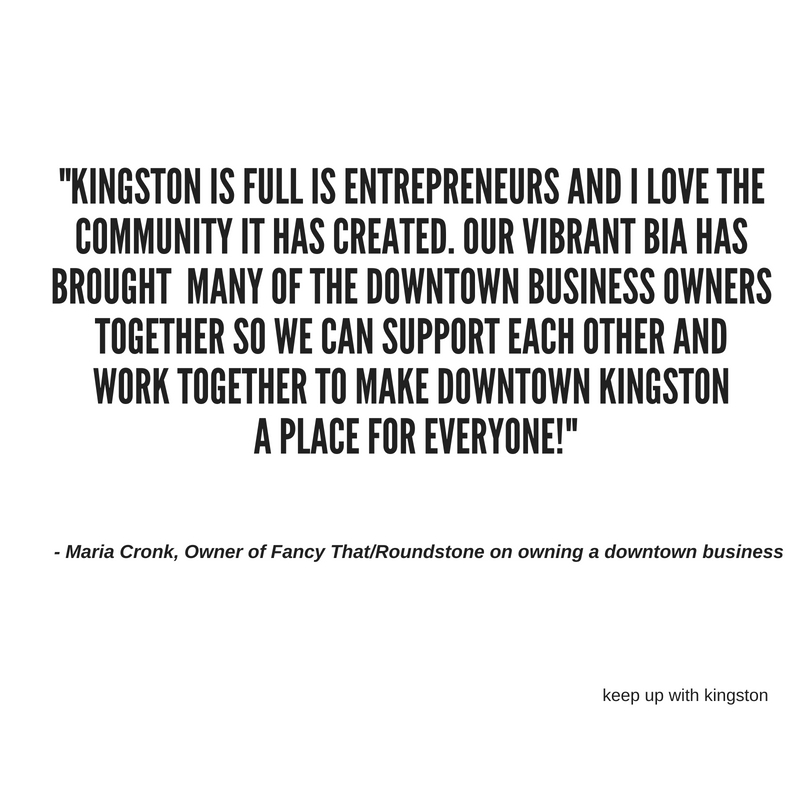 Our vibrant BIA has brought many of the downtown business owners together so we can support each other and work together to make downtown Kingston a place for everyone! 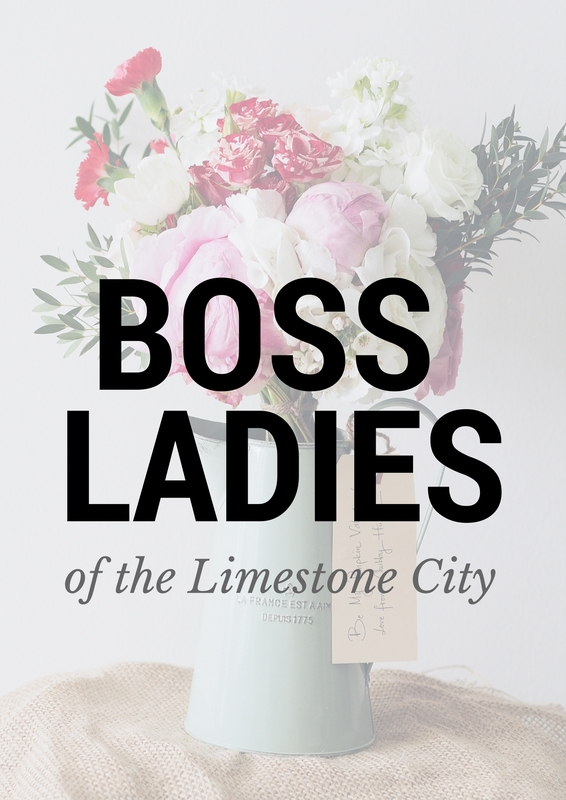 What advice do you have to any budding entrepreneurs in Kingston? Any lessons you’ve learned that you’d like to share? MC: You need to be patient because sometimes things are great and sometimes it is challenging. So you need to ride the roller coaster. You also can’t take things personally, you need to focus on what you do best and not worry about what others are doing or saying.